The creative potential of mind mapping (also known as Concept Mapping) is particularly useful for brainstorming. By presenting ideas in an intuitive, graphical, and non-linear manner, mind maps encourage a brainstorming approach to generating ideas and creating connections. Soft relaxing music can help get the creative juices flowing. Print the topic you want to brainstorm about in the middle of the paper and draw a circle around it. Consider drawing an image or symbol that relates to the topic. These form the center of your mind map. Once you have the central idea, build branches off of the circle with related topics or ideas. Draw a line from the central idea to the sub-idea to illustrate a connection between the ideas. Use colors as you build the various links. After you have the center circle and the first level of branches, create sub branches, and sub-sub-branches from there. Illustrate how the ideas and branches are connected to one another. Try to generate as many ideas as you can. Don’t judge or critique the ideas, just get them down on paper. Don’t get stuck in one area. If you get stuck in one area go to another branch. 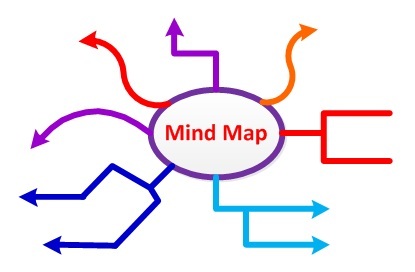 Use cross links (arrows or lines) to connect different ideas because information in one part of the Mind Map may relate to another part. Cross links help illustrate how some of the ideas and branches are interconnected. After you finish the mind map, take a few minutes to look at it. Where are most of the ideas grouped? Are there any gaps between ideas or missing connections? Which ideas were harder to generate? How excited are you about the results? 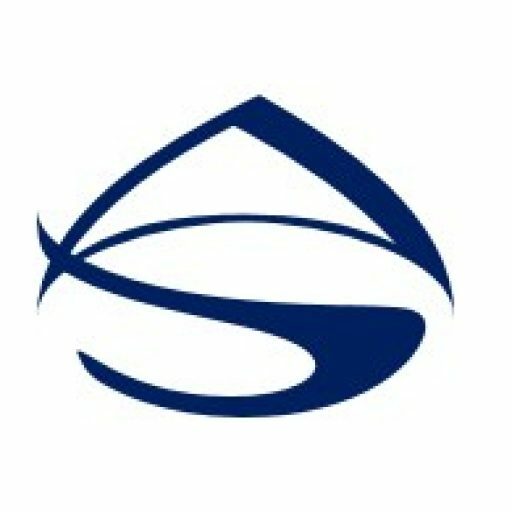 Sharing your mind map with someone can help you take your mind map technique to the next level. As you talk through your ideas, new ideas will emerge. Jot down notes next to your ideas. After you discussed your ideas and noted additional, redo you mind map. As you start to rewrite your ideas more ideas may come to you.